If you’re in the mood for something extraordinary this Valentine’s Day, we’ve got the best gift idea of all! When was the last time you or your loved one visited a medspa? 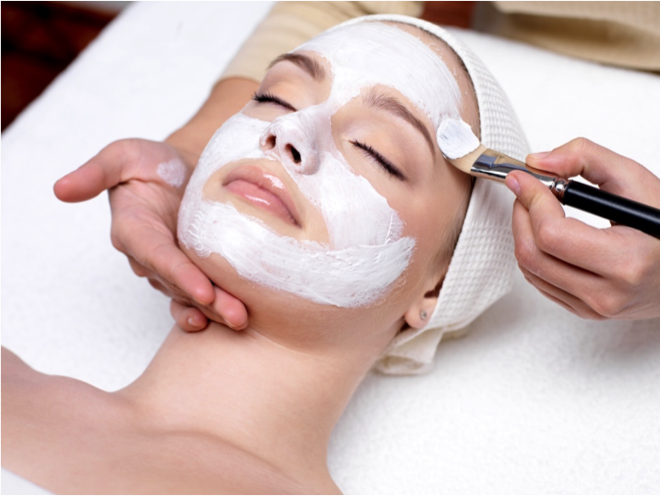 We bet it’s been a while, so why not treat yourselves to a medical spa treatment at Skin Care Institute? The best gifts restore your energy and reinvigorate your spirit. Why not enhance your appearance while you’re at it? Interested in revitalizing a dull complexion? Hoping to tighten up loose skin, or maybe trim some fat off your tummy? Our award-winning medspa is consistently recognized in the community, and for good reason. We’ve outfitted our practice with the leading aesthetic treatments and pampering services available, and perform them in a serene and sublimely comfortable environment so all you have to do is relax and enjoy the benefits. Here are highlights from some of our spa treatments. If you’re having a hard time deciding, simply purchase a gift card and let your loved one have their pick. Our skilled aestheticians are trained to soothe not only your complexion but also your spirit, engaging and delighting all your senses with gentle product application, calming smells and soft music. Our physician-grade facials are intensely gratifying, whether their aim is to deep clean your pores of oils and toxins or infuse the dermis with revitalizing nutrients, antioxidants and the potent moisture-magnet hyaluronic acid. Even the most fit person may have a “trouble” area here or there. CoolSculpting is tailor-made to target those stubborn spots of pinchable fat that defy exercise and diet. From double chins to spare tires, pesky fat has finally met its match! And saggy skin has, too! The FDA recently cleared CoolSculpting as a skin tightening treatment for the chin area! We adore this anti-aging secret for men and women because it harnesses your body’s own healing power to tighten skin and rejuvenate your appearance without any hassle or downtime. Ultherapy targets deep layers of tissue with ultrasound energy to spur new collagen and elastin growth. The benefits will slowly appear in the months after your treatment, and no one but you needs to know exactly why you look so refreshed. There are so many more treatments and indulgences at Skin Care Institute that we could go on all day. Why not give us a call and come in for a free consultation? We can’t wait to treat you with our services! Call 918.948.9639 or click here today.